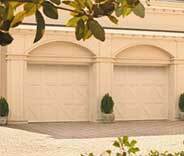 Let us fix your garage door today! Schedule your appointment online! Our team is comprised of the most dedicated experts around. All of the components we sell are of the highest possible quality. You can always count on us to provide you with an effective solution. 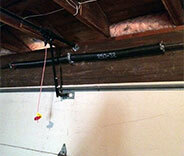 Our expert technicians can perform any type of task required to restore your garage door to a great working condition. Our company strives to do everything within our power to help any of our customers with any type of task. From repairing broken openers to replacing damaged springs, there's no problem too complex for our technicians to handle. Learn more here. 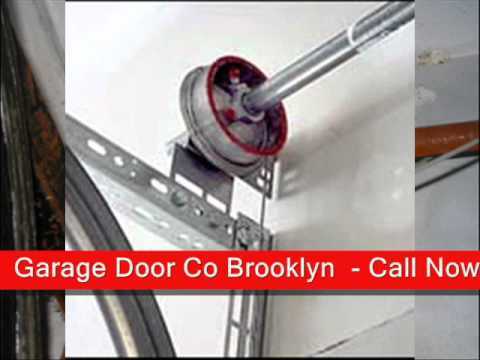 When you find yourself experiencing some type of problem with your garage door springs, you need to reach out to our professional technicians to get things fixed right away. 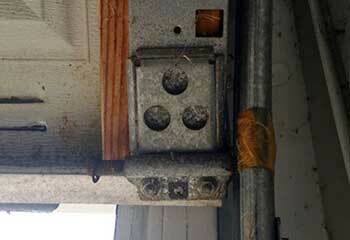 These components can cause a serious injury when they are mishandled. Read more here. Garage door openers come in many different shapes and sizes, and knowing how to find the perfect one, not to mention repair it when it malfunctions, can be exhausting. Our team can help. Click here to learn more. Looking after your garage door and making sure it stays in a good condition has never been easier or more affordable – click here to find out more about our maintenance services. 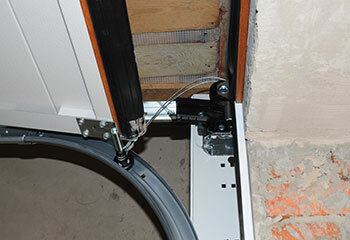 Automatic gate systems are even more complex than your average garage door. Luckily for you, our experts can handle any type of problem that may be impeding their performance. Learn more here. 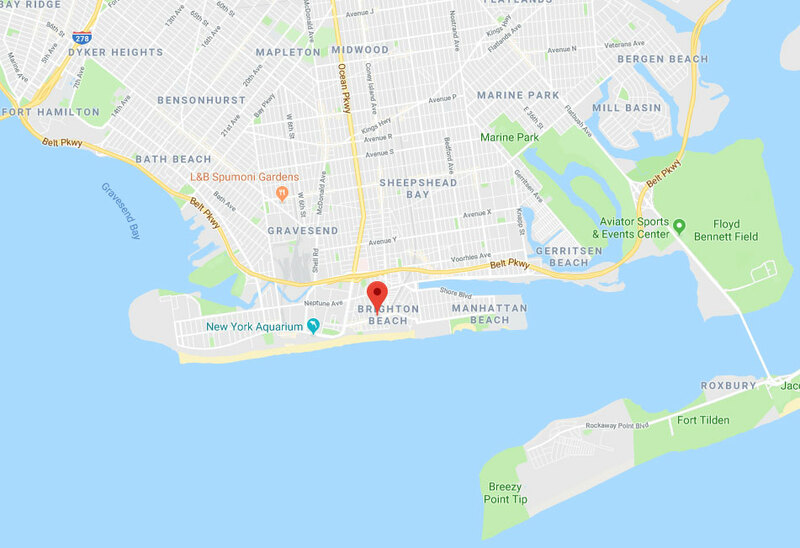 As the leading garage door service provider in New York, our team strives to always meet and even exceed the expectations of every single one of our customers. It's no mere coincidence that we are where we are. Our technicians dedicate themselves to the pursuit of perfection, and we'll be more than happy to prove ourselves to you when you call. If you need some professional assistance, you've come to the right place. Check out some of our latest projects to see how we were able to help other homeowners with their problems. 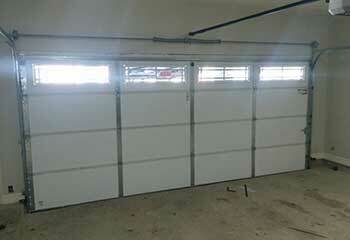 Spring replacement is one of the most difficult and dangerous garage door repair tasks. Read about our latest case here. Our team dealt with a faulty roller for this customer. Click here to read the details. 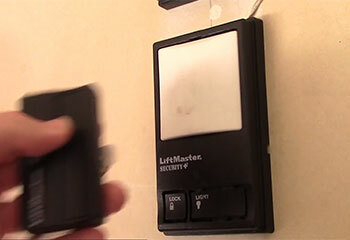 Mrs. Daniels contacted our office to correct a problem she was having with her garage door's remote control. Read all the details here. The bracket to Mr. Benjamin's door sensor had been damaged. Check out all of the details here. Ms. Alfreds' garage door began making noises and was hard to open and close. Read about our visit here. Your team fixed the wiring in the opener, realigned the photo eyes and the door started working flawlessly again. I paid a fraction of what I thought was the going price. I knew I made the right choice by the time your technician started working. He was incredibly fast and very nice and friendly too. Please let him know I said "thank you again." Thank you so much for fixing my door. I thought for sure I'd have to get a new one. You guys have definitely earned yourselves a returning customer. No matter what's wrong with your door, we'll fix it! Schedule now! Our company is the best service provider in the area. 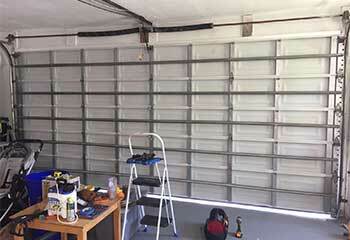 We specialize in providing a wide variety of garage door services, and can perform any task you may require with great speed and efficiency. Check out the rest of our website to see what we can offer you today.